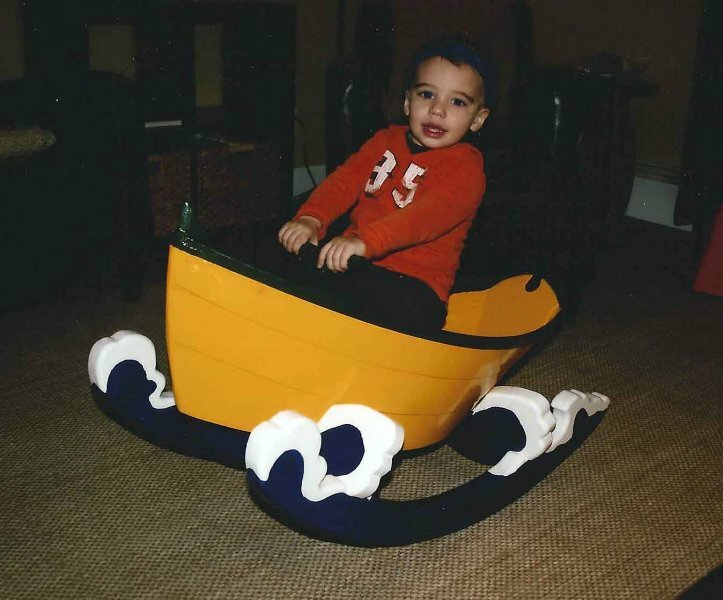 Miles Macedo of North Providence, Rhode Island, launched his 3′ rocker dory on Christmas Day, 2012. 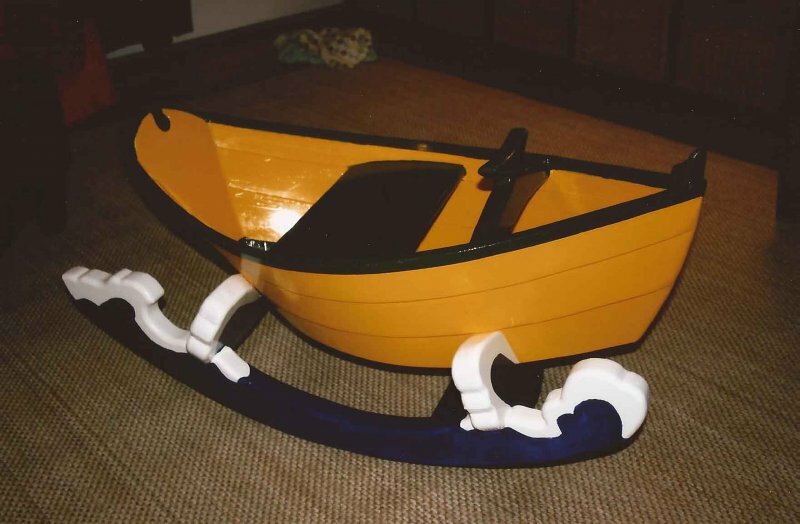 His grandfather, Rod Fuqua, built the boat with cedar planking and oak stem and transom. 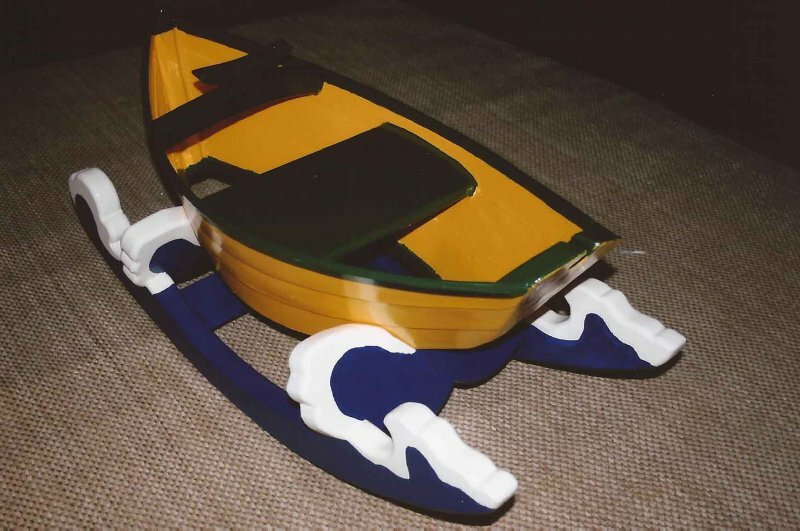 He bought the plans by Buckley Smith at The WoodenBoat Store.